How to reward important efforts from users? Learning could require important efforts to reach objectives. Provide a kind of ceremony in the game to congratulate the user after very hard tasks. 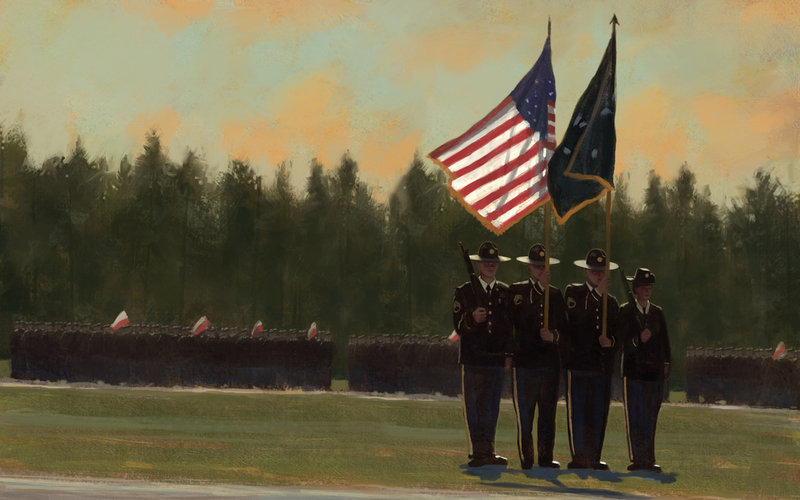 For example in Americas-Army, a ceremony is displayed at the end of the (quite long) tutorial. The music is engaging, a discourse is pronounced and the user can hear cheerings in the crowd. The Graduation Ceremony may transform a difficult experience into a satisfying one.